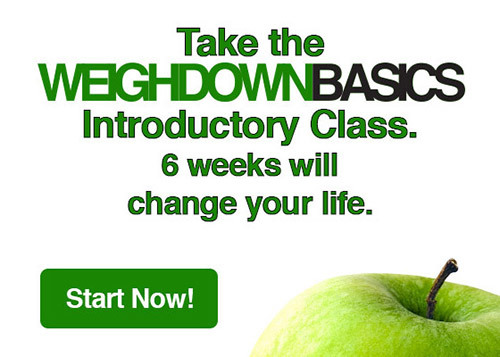 Weigh Down TV Presents – How to Overcome Depression and Anxiety…and Have a Whole New Life! 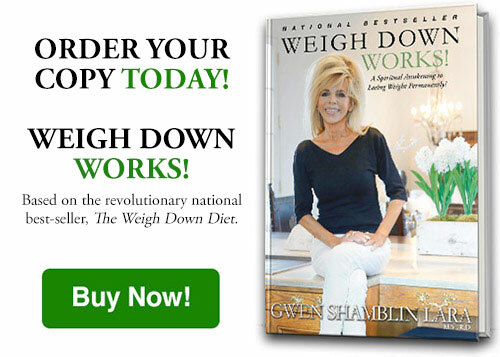 In light of the increasing discussion surrounding depression, anxiety and mental health, this week Gwen Shamblin featured guests on the “You Can Overcome” show who at one time struggled very deeply with depression. Although some of these individuals suffered to the point of considering taking their own lives, they found complete healing through their relationship with God. Today they live the beautiful, joyful and meaningful lives they once only dreamed possible! This video is a must for anyone who longs to be free from depression and anxiety. There is hope!